You will agree that facility management is about protecting your building and the people inside it according to standards that you have carefully set and want to maintain. 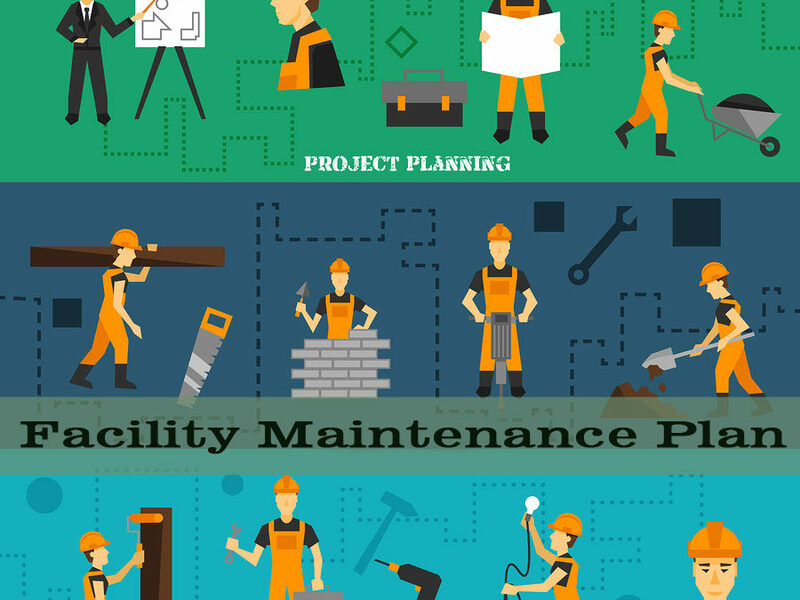 Once you have painstakingly assembled your facility maintenance plan, you will need to make sure that all of these critical processes are correctly managed. A maintenance plan covers more than simple hygiene; it also takes care of routine maintenance and long-term care of important equipment and systems inside the building to guarantee that you are always in full operation mode. A facility manager organizes, controls, and coordinates the strategic and operational management of buildings and facilities in order to guarantee efficient operation in all physical aspects, building and sustaining productive environments for everyone involved. A manager can be an individual or a management team. The most important role of a facility manager is to make sure that all pre-set systems and models are being adhered to and that all staff involved are actively carrying out their roles to keep the facility 100% clean and in good order. Facility management is involved with business continuity and operations and can also be an essential part of disaster recovery procedures. Facility management is deeply involved in the risk assessment and management process. You can greatly reduce risk in your facility by investing in computerized systems and software that will govern important processes. Your competition has this software, and so should you. Facility management is becoming one of the most critical elements that determine the success of a company in today’s highly competitive market. Schools, hospitals, restaurants, and corner stores—no one is exempt from being held to high levels of cleanliness and adequate facility maintenance. Hire yourself a great manager! Facility management needs to function according to what you can afford. Prepare sound budgets, and integrate this into your strategic planning process. 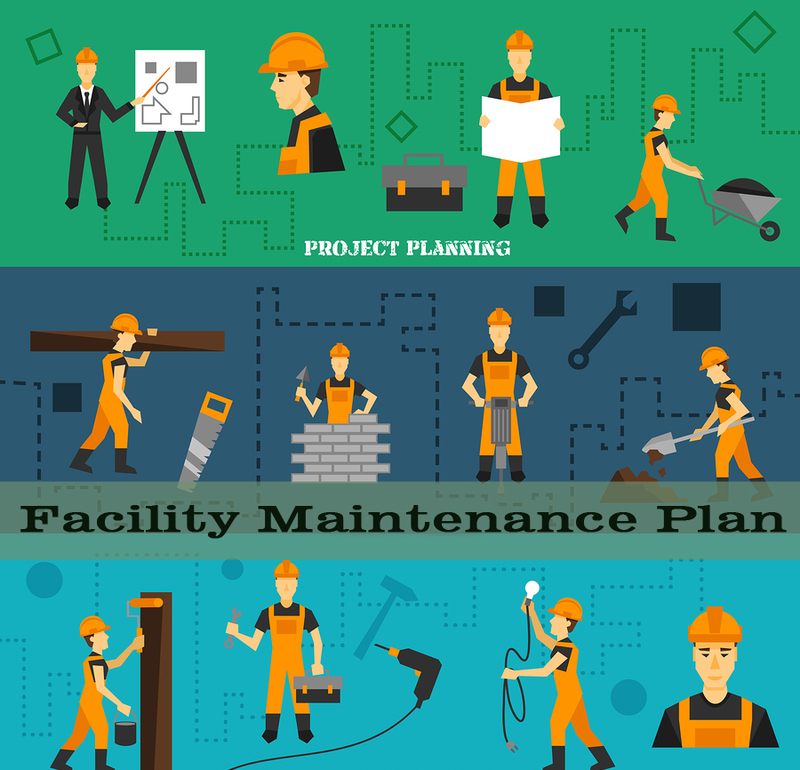 Facility maintenance gives back, but it should not negatively impact your bottom line. Be sure to consider the long-term budgetary affects on your decitions, for example, while a new floor from Everlast may cost more up front than something cheap, it will save money over the long haul. Managing a facility requires a maintenance plan that is consistently updated according to data that you source from your computerized systems, staff, and management teams. It should be an ongoing process that is reviewed and adapted each year. Continual evolution will keep you ahead of the competitors in your niche.